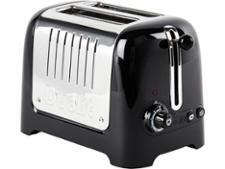 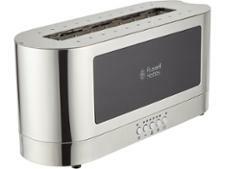 Russell Hobbs Elegance 2 Slice 23380 toaster review - Which? 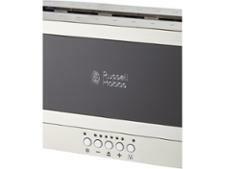 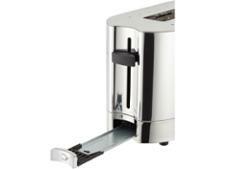 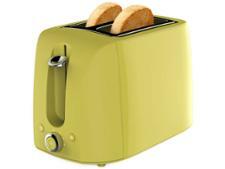 'Fast toast technology' makes the Russell Hobbs Elegance 2 Slice 23380 a good bet for busy mornings, but we often see toasters rush to deliver a disappointing breakfast. 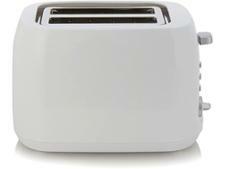 To find out if this toaster makes beautifully browned bread, and if it's versatile and easy to use, read our full review.